I've been a marketer for as long as I can remember. 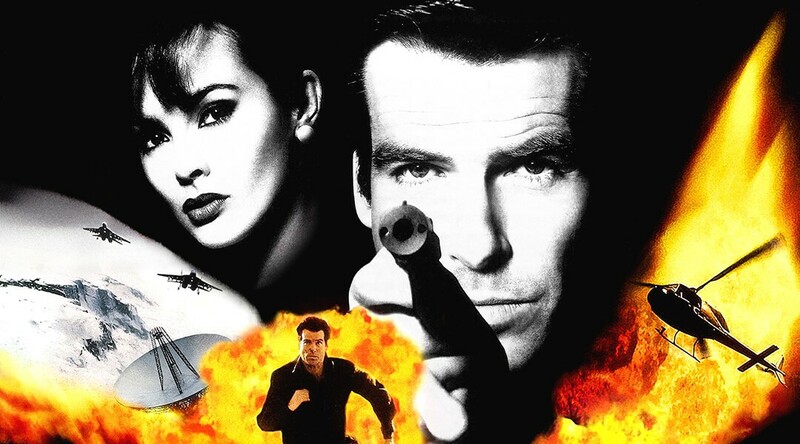 When I was nine years old, I created a "campaign" for Pepsi featuring my favorite video game: James Bond GoldenEye 007. The game was all the rage back in 1997, and I was convinced my idea would be a hit. Although my strategic plan never saw the light of day, figuring out how to attract customers with engaging ads captivated me. From that point on, I knew I was destined to have a future in marketing. When it was time to choose a major at Cal State Fullerton, I immediately signed up for business marketing. I worked full-time while I was in school. Six years later, I graduated with an abundance of real-world experience and as many years of education under my belt as a doctor. I guess you could say I'm technically an MD or a "Marketing Doctor." In my last year of school, I worked at an ad tech company as a trafficker where I submitted and monitored ads across a variety of online venues. I learned about retargeting, pixels, how to code and display and video campaigns. As I learned more about the digital marketing world, I dreamed of starting my own online business. I briefly entertained the idea of creating a new kind of clothing company, one that exclusively sold threads made by independent designers, but quickly realized that disrupting the fashion industry was a bit too risky of a first business venture. Alas, I stored the clothing company away with my 007 Pepsi campaign and moved on to my next exploit. As I contemplated my next career move, I recognized that my aspirations for the clothing company came from a desire to support other business owners and help them share their brands with the world. I took the coding skills I learned as a trafficker and built websites and emails from scratch. I landed two clients before the business side of me grasped how hard it would be to scale an agency without overcharging for my services. I was too new to the game to charge standard agency rates, and didn't want to take advantage of my trusting clients. I needed to broaden my marketing experience if I was going to further my career. Instead of pressing on with InDygital, I spent the next five years in the SaaS industry. I managed newsletters, email marketing, events, webinars, and general marketing operation. The startup life gave me a new perspective on marketing. I learned how to compete in the B2B space. The fast-paced environment accelerated my education. I picked up numerous skills in a short period of time and freelanced on the side to hone them. Fast forward 21 years from my GoldenEye days — I’m a bit older and more experienced. I’m proud to join Human Marketing as an account strategist and work among some of the most talented and passionate marketers in Orange County. The culture and leadership at Human Marketing are unlike anything I've experienced in my 12+ years as a marketer. The team members strive to be better and learn more every day. The leadership truly cares about employee happiness. I’m excited for this next chapter in my career and I look forward to working with our clients to solve their challenges and grow their businesses. If you ever have any questions or need help, please reach out to me directly at mike@human.marketing. You can also connect with me on LinkedIn. Learn more about what it's like to work with us by reading our blog article, What to Expect With Human Marketing - Inbound Marketing Agency Pricing & ROI.